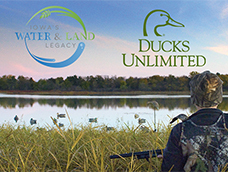 Learn about DU conservation projects in Iowa. 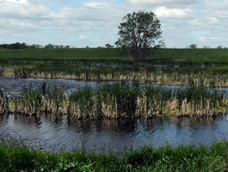 Help ensure funding for Iowa wetland conservation. 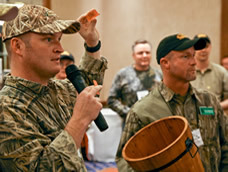 View the winners of the 2019 Iowa Cash & Blast Drawings!